This section is being developed by The United Way of Baroda, Sach Fastners, Rubamin and Suzlon Energy. At Nature Park the instruments working on solar energy has been put up. The office of Nature Park is been operated on 1 kilowatt solar power plant. All appliances likes fan, tube-lights,etc uses solar power. 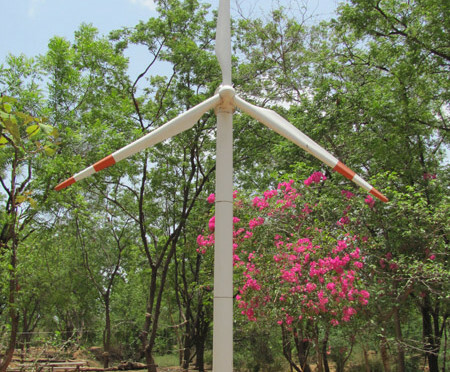 A 15 foot tall Wind Mill has been installed by Suzlon at Nature Park. There a Sundial which the diameter of 12 foot and it is used for many experiments and Research work. On over all this there is a laboratory which can be used to perform many experiments related to energy.